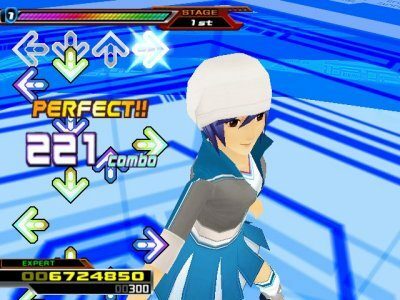 The 2000s are back and better than ever in what's gearing up to be the biggest DanceDanceRevolution game yet, a cabinet celebrating 20 years of dance. News broke earlier this month about a new arcade cabinet from Konami. It’s the DanceDanceRevolution 20th Anniversary Model. The announcement came during the 9th Konami Arcade Championship West Japan Finals. The company stated that the full reveal will take place at JAEPO 2019. It’s unclear if the game will be a “best of” version, including hits like everyone’s favorite Bumble Bee, or if it will be an entirely new game in the cabinet. Rumors are going around, however, that the arcade cabinet will have a couple of new features including a larger 55-inch display, the return of a stage LED system, as well as a 4.1 channel sound system. You can check out the rumored features, as well as a supposed preview image of the console below from Twitter user yunocong. There were also rumors about a limited edition gold cabinet floating around, and that may explain the image in the tweet. But for those people who are really into DDR, it could be worth it. 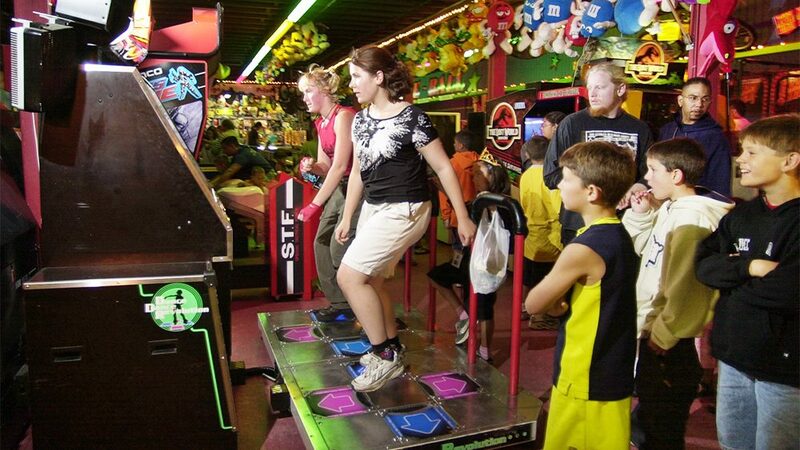 As for me, my only experience recently with DanceDanceRevoltuion has been passing by it at my local Dave and Buster’s and seeing people so athletic, so precise, at such a strange and obscure skill, that I just looked on in awe. I don’t think I’ll ever be good at DDR again, but maybe I’ve just got to lean on the railing a bit more. Konami Brings Video Games to Phys Ed! 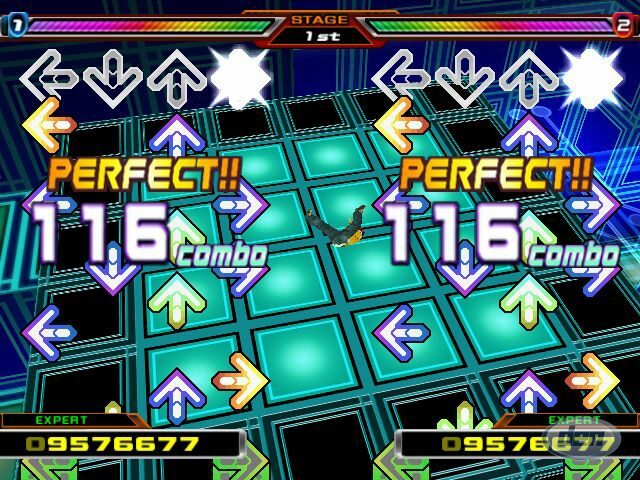 HYPERKIN Gives Dance Dance Revolution Fans a New Reason to Well…Dance! Can You Dance? Register for the DDR US Championship!